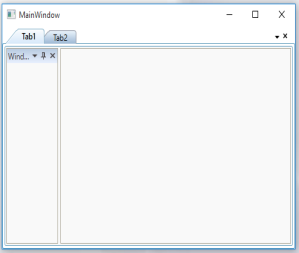 While changing the selection in TabControl, TabItem content will be Collapsed other than selected tab. 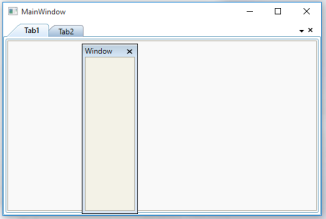 So FloatWindows will be visible only when the Parent TabItem is Selected. It is the default behavior of the TabControl. We can overcome this behavior by changing the IsOpen property of the NativeFloatWindow as True. The same has been demonstrated in the following code. 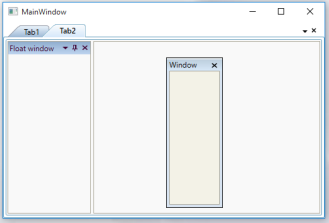 Float Window(“Window”) is the child of Tab1, but “Window” is visible even if the Tab1 is not selected.